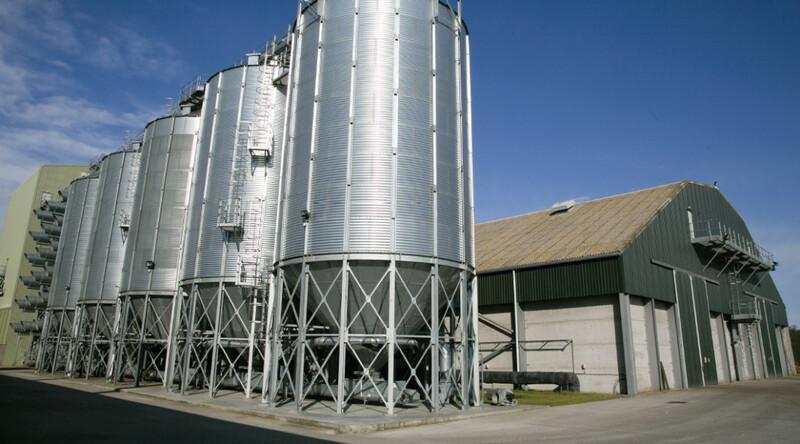 Aberdeen Grain was founded in 1984 and started with 32 members, 20,000 tonnes of storage and one 88tph dryer with an additional 10,000 tonnes of storage being added in 1985. 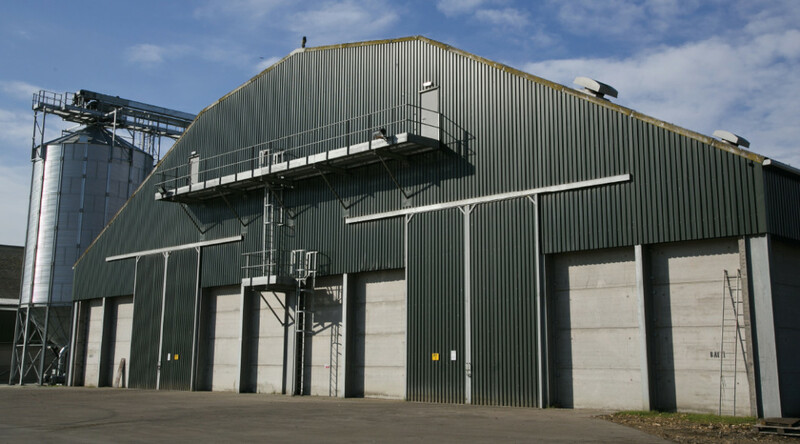 We now have facilities to store over 65, 000 tonnes and around a 180 active members. It was in 2009 that the most significant changes were made to the site. In addition to 15,000 tonnes of storage the site was expanded to include three new 75tph Cimbria driers, a new office with lab and weigh bridges and new one way traffic system. We have the space available to us on site to continue to develop and add additional 4,000 tonne silos as demand requires.